Go behind the runways with W and sit front row at the world’s hottest shows to get the first looks at the most fabulous fashion. In each issue of W, you’ll discover fashion that is elegant, opulent, and colorful, plus people, parties, and Hollywood — all like you’ve never seen them before. And with your subscription, you’ll get the must-have, super-sized Spring and Fall Fashion Issues!If you’re looking for a periodical that has its pulse set to what is currently glamorous, W magazine is for you. It has numerous regular sections you can turn to for the newest in fashion, beauty, and every other facet of being a part of a sophisticated lifestyle. The publication showcases a different editorial focus for each issue, ensuring your subscription will always contain fresh and pertinent information for every month of the year. 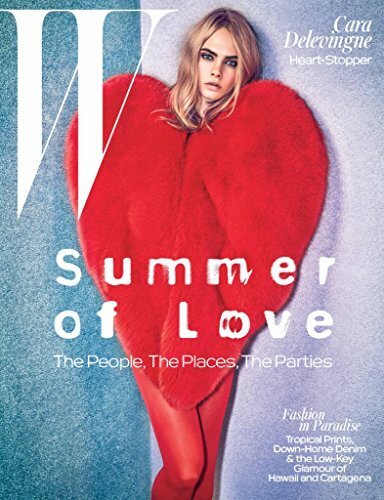 W magazine boasts famous fashion designers among its contributors, which means you’ll get the best insider information to what is trending among your favorite design houses and name-brand clothing companies. 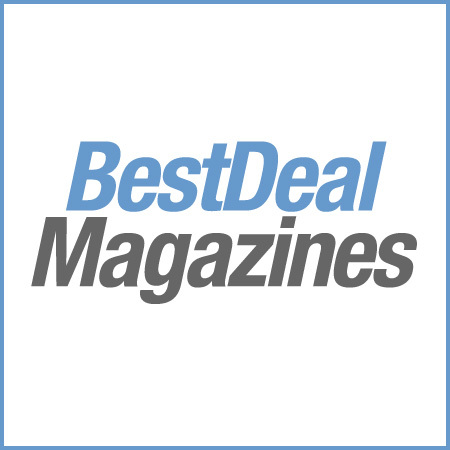 The same is true about its regular sections containing beauty and shopping tips. You’ll learn the latest makeup artistry secrets, must-have wardrobe pieces, and how to put it all together with accessories. The periodical also regularly features the newest talents to hit the runway world, giving you insight into what will be trending next. W magazine lets you inside of the most spectacular homes around the world, allowing you to see what luxurious living means to others who have refined lives. The publication also periodically spotlights the best places to travel, giving you a glimpse of some lesser-known vacation spots where you can be pampered and spoiled. It frequently spotlights celebrities for in-depth interviews about their lifestyle and what they consider the most important facet of maintaining it to the fullest. A subscription to W magazine will draw you into a world of caviar and champagne, while staying true to the human side of luxury.